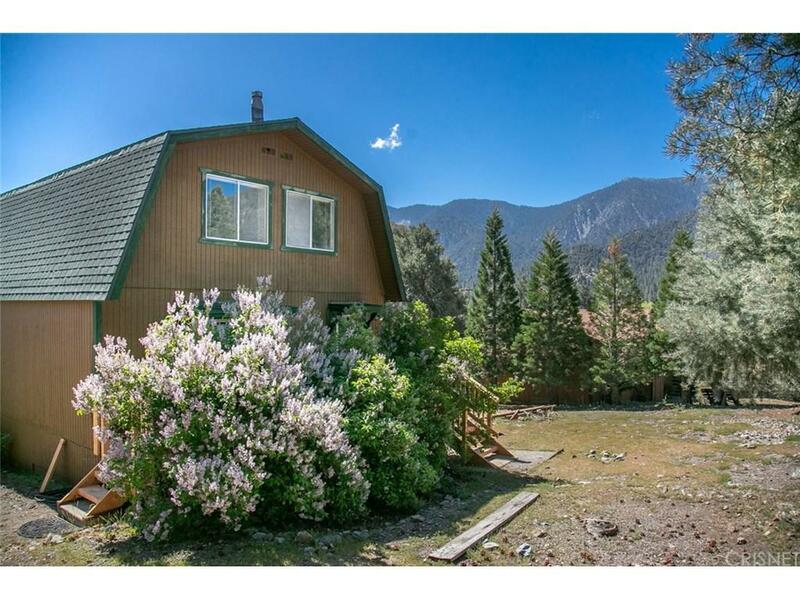 Looking for a spacious home close to the Pine Mountain Village and Clubhouse? This is it! Spread out over 1900 square feet, you'll find this 4 bedroom 2 full bath home has more than enough space for you and the family. Tons of natural light throughout and lovely mountain views from the expansive living room sliders. 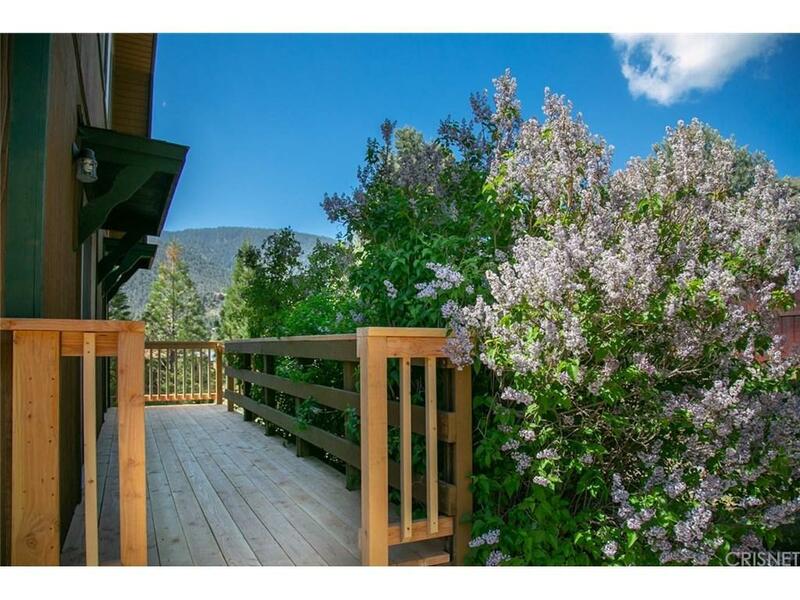 The freshly built front and back decks will certainly have you covered for all your summer time BBQs, star gazing evenings, or just a relaxing afternoon taking in the fresh air while admiring the gorgeous mountain range. Ample cupboard and closet space throughout as well as an easily accessible sub-area for all your additional storage needs. Lots of parking and yard space to run around in. Within walking distance to the Clubhouse, Lampkin Park, and PMC Village. 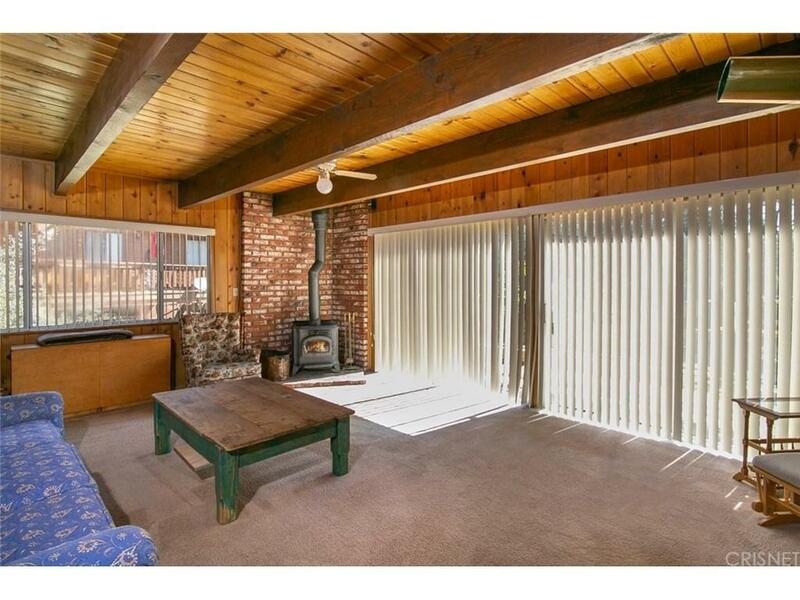 Come make this house your home! 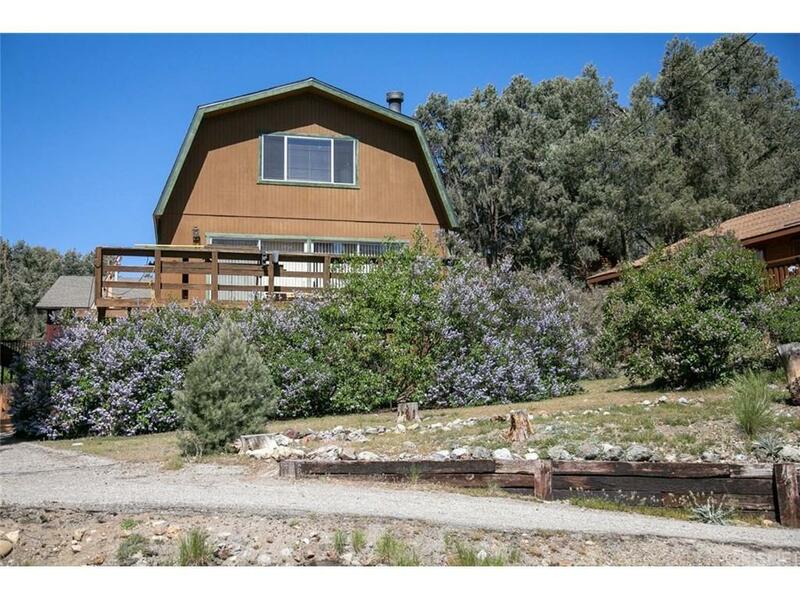 Sold by Jennifer Dier BRE#01745698 of Jennings Realty. Listing provided courtesy of Patricia Visser DRE#01745698 of Jennings Realty and Patience Buehler CA DRE# 01862849 of Jennings Realty.